Sardinia is an Italian island that lies south of Corsica and north of Sicily, due west of Naples on Italy’s mainland. 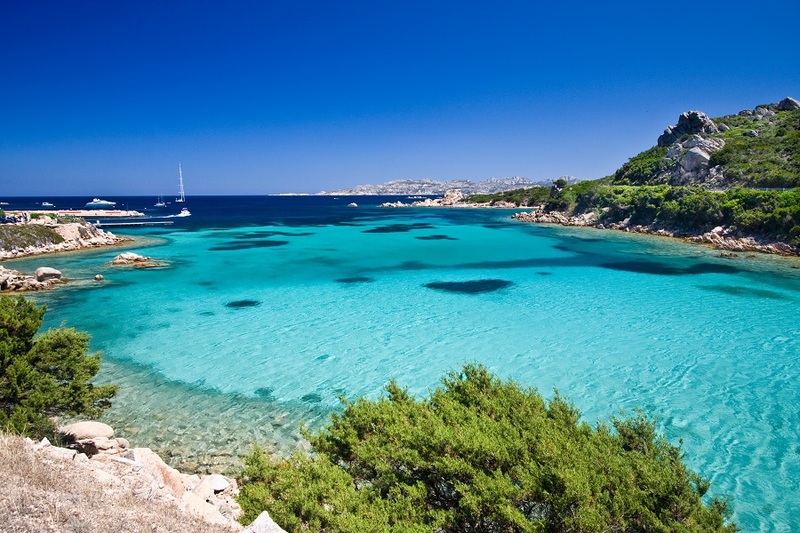 A Sardinia yacht charter itinerary can include Sardinia alone, or can pair a visit to this island with des­tinations on Corsica – like our yacht charter Sardinia & Corsica vacation. 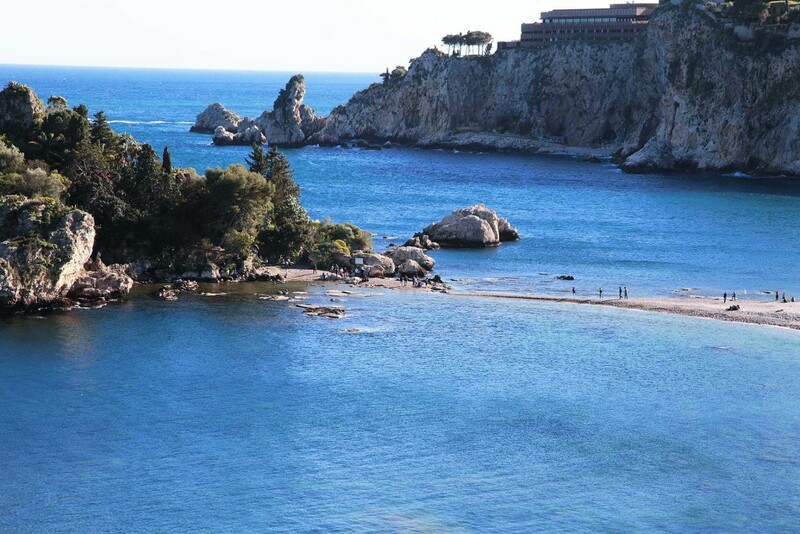 Many charter clients enjoy touring Sardinia before cruising to Corsica’s historic southern city of Bonifacio, which lies just across the Strait of Bonifacio that separates the two isles. On Sardinia, you will find modern-day culture alongside historic ruins, traditional architecture and glamorous beach towns. 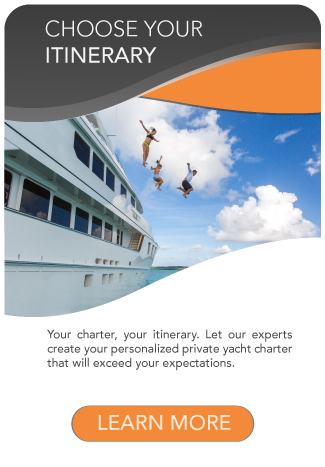 A Sardinia yacht charter here can truly be whatever you want it to be, depending on your personal interests. 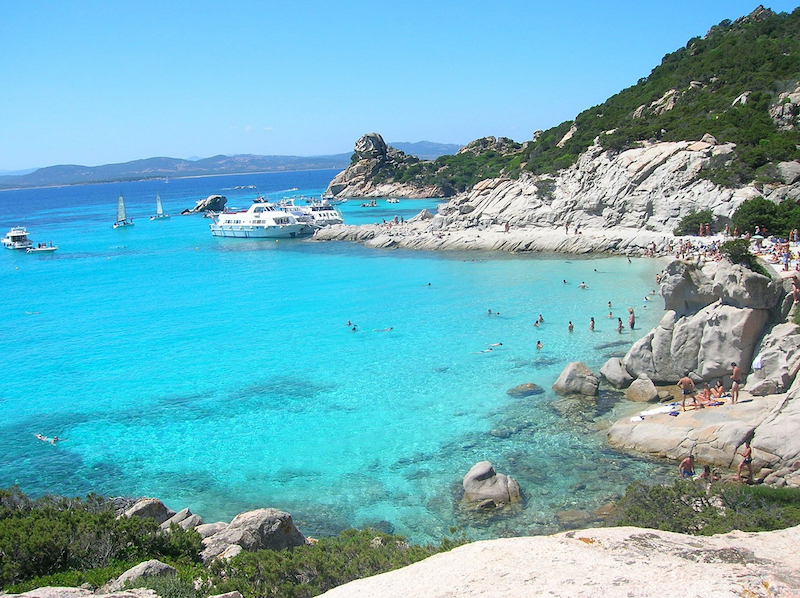 Sun-worshipers will especially enjoy Sardinia’s Emerald Coast, also known as the Costa Smeralda. Here, endless stretches of white, sandy beaches sit beneath spectacular, mountainous landscapes that tower above the protected aquamarine waters. 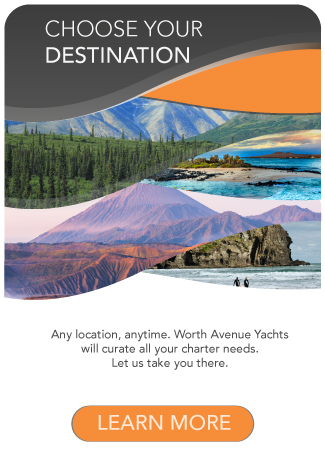 Luxury golf, polo fields, private jet and helicopter service, and world-class dining are all available on shore. 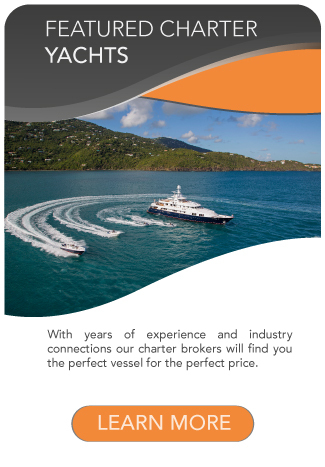 The high level of service and substantive display of wealth lure many of the world’s most impressive megayachts, including those available for charter each summer. 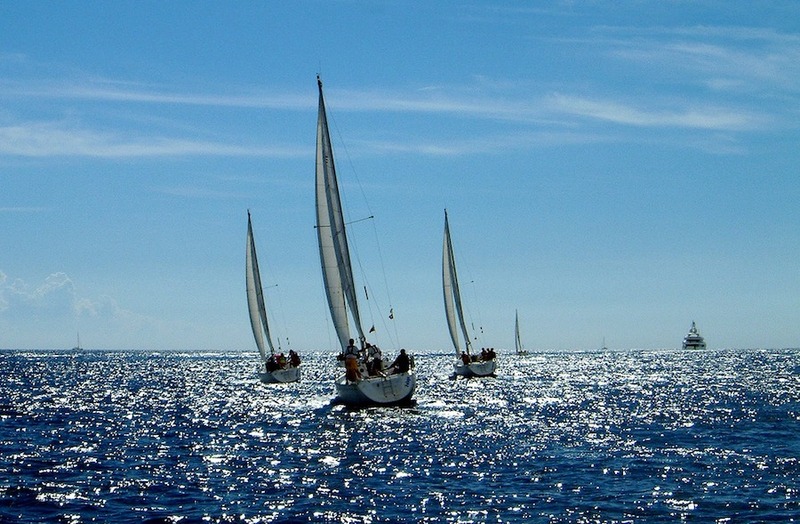 If your yacht charter is during the month of September, consider a few days of sailing or spectating at the Sardinia Cup regatta. Teams representing multiple nations are usually on hand to compete, with top-notch sailors going nose-to-nose around the markers at top speeds. 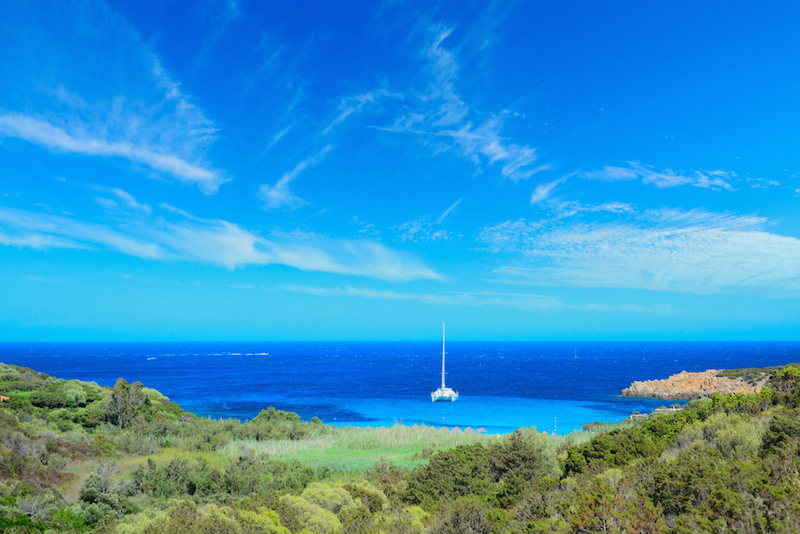 The regatta’s host is the Yacht Club Costa Smeralda, a gateway to the city of Porto Cervo, where the luxury marina includes a village center with shopping. 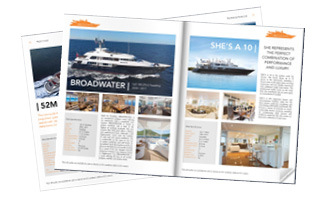 The best time to book your Sardinia yacht charter is from May-October.